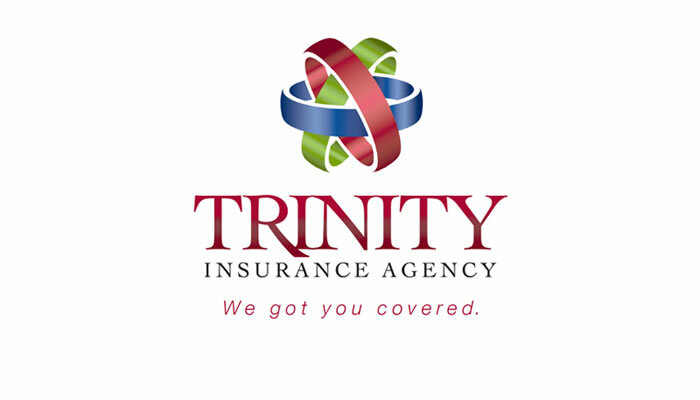 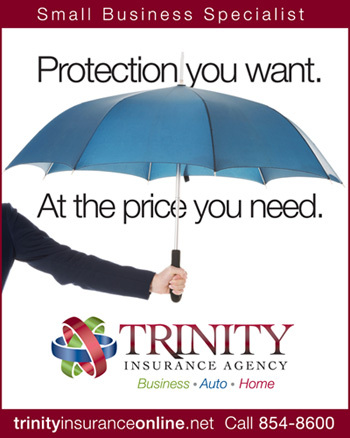 Trinity Insurance Agency has been our client for over a year now. 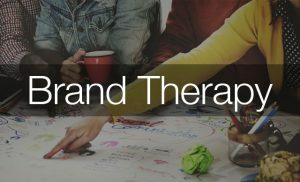 Chilcoat Creative has loved being a part of their branding update and new advertising. 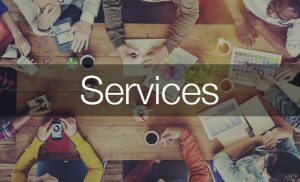 One of our favorites things to do at Chilcoat Creative is help small businesses grow and succeed! 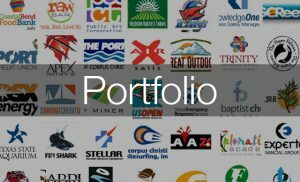 If you need new or extended creative for your small business, give us a call!